Planning a Minneapolis bachelor party is very exciting and there are endless ideas you can choose from. If the groom you are planning the party for is an active guy who likes to have fun, then planning his bachelor party at a paintball range may be a great option. This is a fun alternative to traditional bachelor parties and is sure to be a great time for everyone involved. Splatball offers rentals to parties and players. If the people in your bachelor party will need equipment rentals we also provide improvements! Once you make a booking to get a Minneapolis bachelor get together at Splatball your group of people will get a personal bash variety. The host will make sure they make clear the guidelines in the game in your get together and definitely will behave as the referee on your game. This is a holiday accommodation that is fantastic for groups with novices and knowledgeable athletes as well. If you are planning a Minneapolis bachelor party and want to show the groom a great time, call Splatball at 612-378-0385 today. 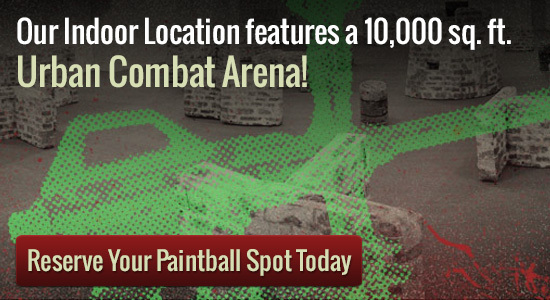 You are able to arrange a paintball industry for events with a minimum of 8 people and up to 150. You will not only have accessibility to the enjoying areas nevertheless, you can start to play provided that you like up until the sunlight falls. When planning your Minneapolis bachelor party make sure you call Splatball at 612-378-0385at least one week in advanced to make reservations. Both private play and walk-on play are available at Splatball. If you are looking for private group play the minimum group size is 8 players and reservations must be made in advance. Spots fill up fast, so make sure to book at least a week in advance.